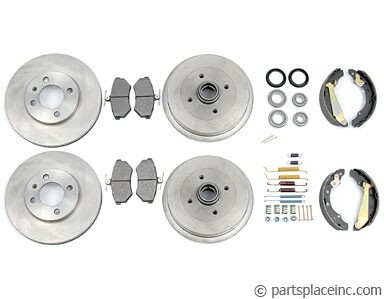 Volkswagen 4 cylinder, Gas or Diesel, Golf, Jetta 93-99.5, Cabrio 95-02, all with rear drum brakes. Now is a good time to replace your brake fluid as brake fluid over time becomes contaminated with moisture and particles which can adversely effect braking performance. 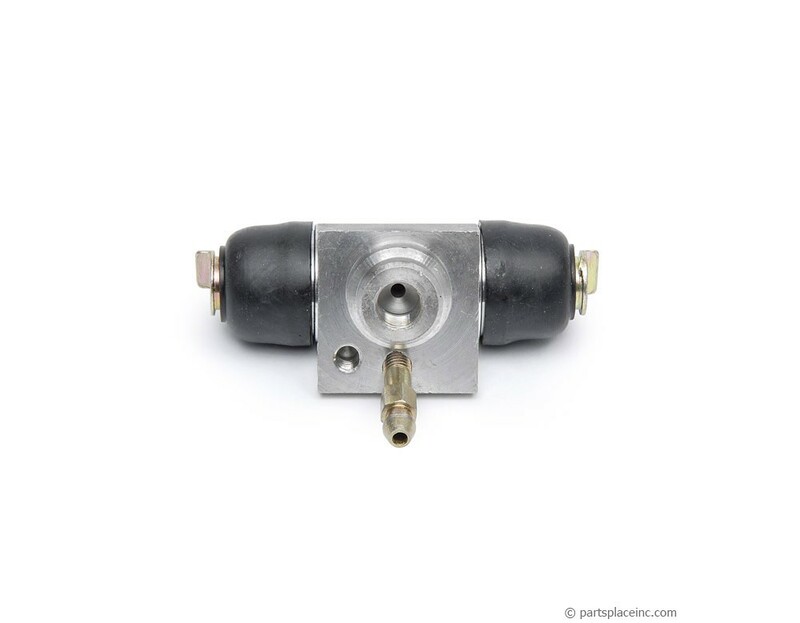 If you have gotten into a wheel cylinder and discovered you really need to do a complete brake job, our brake kit is a good solution to save time and money.